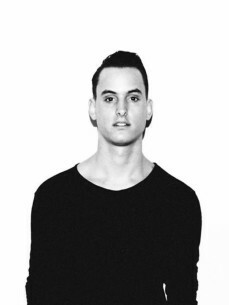 As if out of nowhere, American born MAKJ exploded onto the scene last year. Having been brought up in various places around the world as a promising race car driver, one night in a club turned him onto DJing and since then he has never looked back. In 2014 he headlined Coachella and Tomorrowland, toured all the US and continued to hone his production chops with releases like ‘Ready’ and ‘DERP’ with Bassjackers.